When you’re in the market for a new washer and dryer, it’s hard to keep waiting — so when you lack the immediate cash to buy them, you might think a rent-to-own washer and dryer is the way to go. Before committing to a washer/dryer rental, however, think about this: There is another, better way to get the washer/dryer set you need. Whether you’ve been toying with the idea of a rent-to-own washer, a rent-to-own dryer or both, you can skip the headaches of going rent-to-own when you come to Conn’s HomePlus. 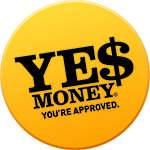 We offer what’s known as YES Money® financing — a faster, more efficient way to get the appliance financing you need. Read below to learn more. If you don’t have the money to buy a new washer or dryer right now, it’s easy to think your only option is a washing machine rental or dryer rental — but that’s not the case. 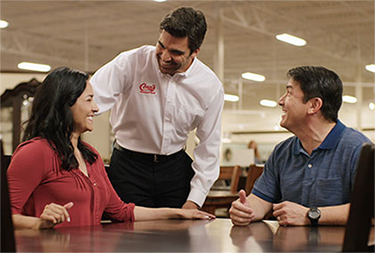 With Conn’s HomePlus, it’s easier than you might expect to get qualified for financing so you can buy your own appliances. Applying takes just a few minutes, and you can get approved right away. 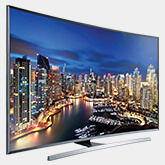 Avoid all the hassles of rent-to-own appliances, and you may even save money in the long run. With YES Money®, you can shop our selection of washers and dryers from top brands and walk away with your own new appliances, no matter what your credit history or situation! Are you ready to learn more about our appliances financing? Interested in getting washing machine financing to buy a new washer right away? It’s easy with Conn’s HomePlus. Take a few minutes to apply now and treat yourself to the new washer and dryer you need!